Do you know how to install your spare tire? Michael, our 13 year old intern shows you how. 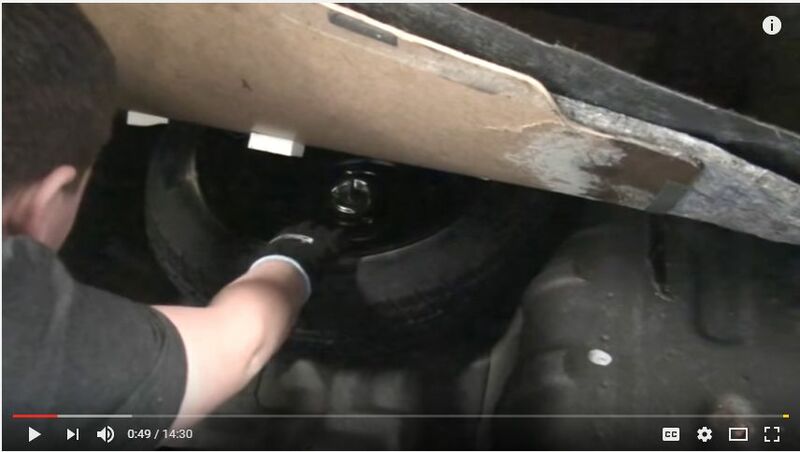 Watch the video and feel free to call us for any tire needs you ,may have. https://www.precisionautoservice.com/wp-content/uploads/2017/02/Michael-tire.jpg 484 856 precision https://www.precisionautoservice.com/wp-content/uploads/2017/07/Transparent-Precision-LOGO-REG-Whitetext-1030x220.png precision2017-02-14 13:00:172017-05-31 12:21:05Do you know how to install your spare tire?